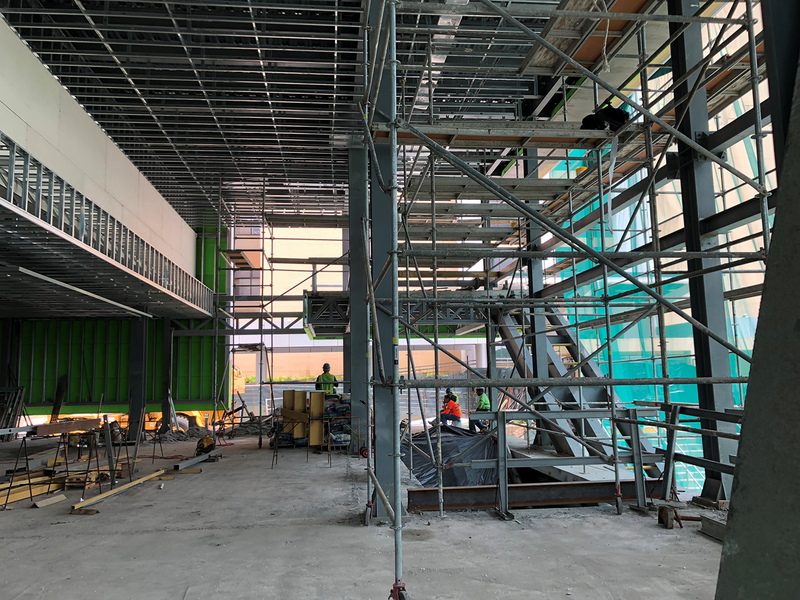 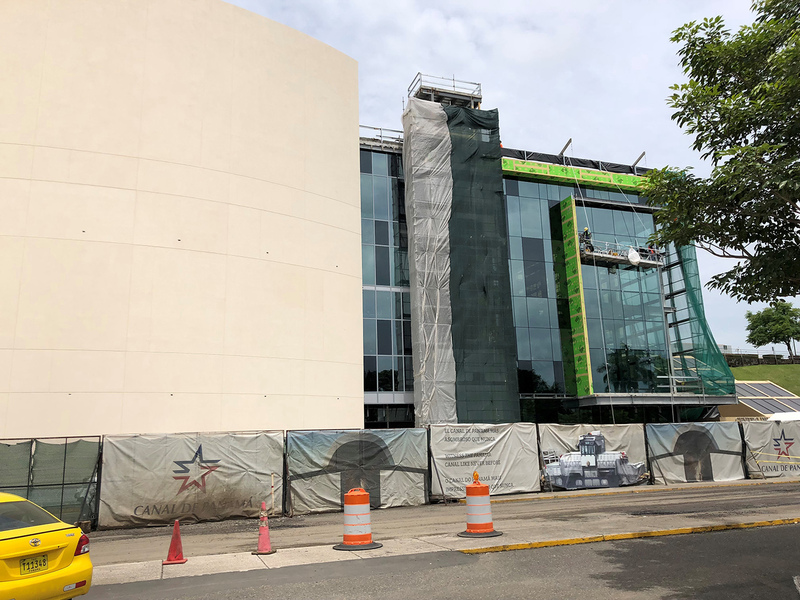 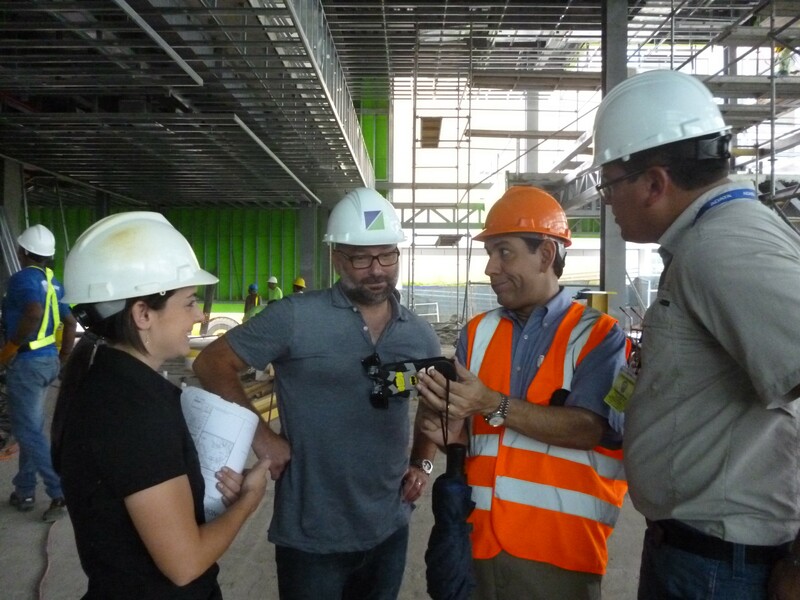 Principal Bob McCall was recently on site in Panama checking in on the progress of our new theater currently under construction there. The building is unique in that it sits directly on the Panama Canal and will strictly show a new IMAX film documenting the history and construction of the famous Canal. 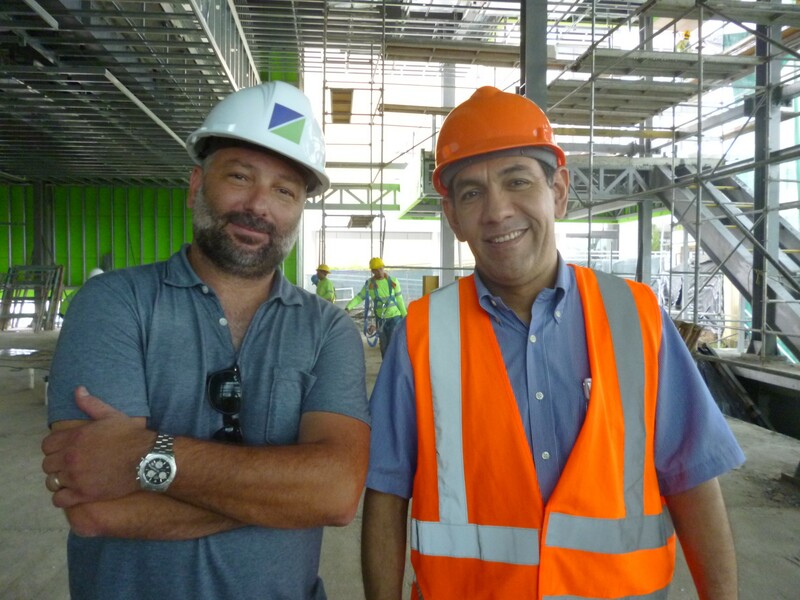 The building is part of the Miraflores development and will cater to tourists. More to come in coming months.